Descend into the depths of the vast blue sea to meet all kinds of aquatic creatures. 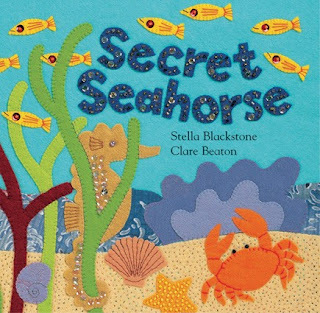 This hide-and-seek, rhyming selection follows the search for a speedy seahorse through the astonishing coral reef. The paperback edition includes educational notes at the end with information about seahorses and coral reefs and the creatures that live there. 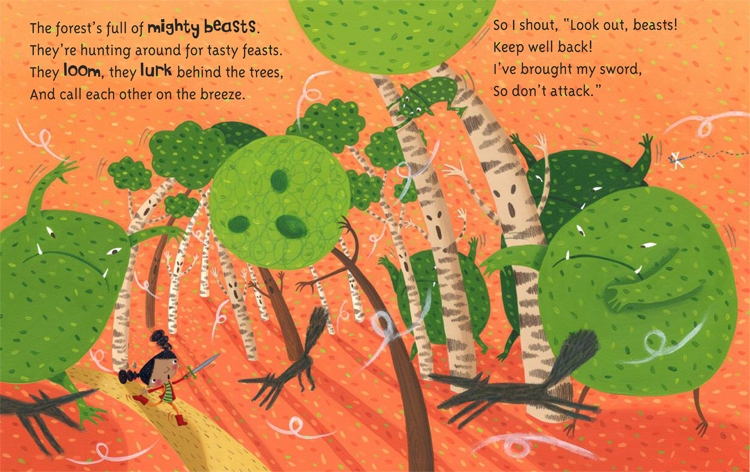 I love the meticulous care that goes into all of Clare Beaton's illustrations, there are so many details to hold the attention of little ones - and big ones too! Spoiler alert - the little seahorse ends up safe and sound at home with his family! Secret Seahorse in paperback is on sale through the end May for the amazingly low price of $4.99 - buy several copies! Don't forget to enter the gift card giveaway at my Facebook page - only one week left to enter! 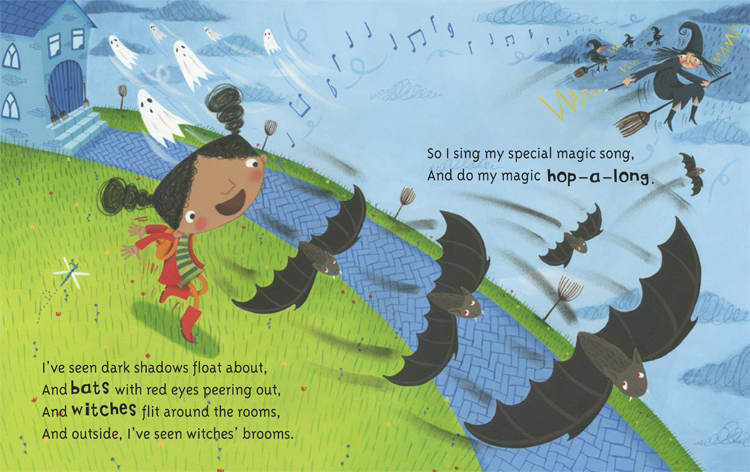 ...for you to join my Barefoot Books Ambassador team NOW! First of all, I would like to let you know about the annual Barefoot Books Ambassador Conference taking place this year on Friday June 15th and Saturday June 16th in Concord, MA. The deadline to register for the conference is May 31st, and new Ambassadors are eligible for a special discount on registration - 30% off the regular price! The full conference would normally cost $125, but with the discount your price would be $87.50. You can also register for just the Saturday portion of the conference, which would normally cost $50 but would be only $35 with your new Ambassador discount. If you decide to take advantage of this offer after you join my team as an Ambassador, you will register on-line for the conference at the regular price and then send an email to the Barefoot offices so they can process a 30% refund for you. Attending the annual Conference within your first few weeks of joining my team would be a fantastic way to jump-start your Ambassador career! On Friday of the conference, which takes place at the Concord Museum, we will enjoy a kick-off luncheon with other Ambassadors and Barefoot staff, and then get a behind-the-scenes presentation from the Barefoot editorial team into how our best-selling books are developed and delivered. There is also a Friday evening Welcome Reception at the Barefoot Concord Studio - a magical place that you should definitely visit whether you are an Ambassador or not! 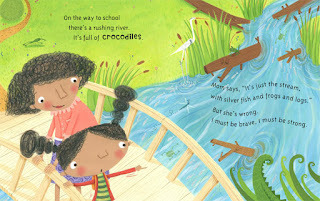 On Saturday, Ambassadors will gather under a tent at the home of Nancy Traversy - one of the founders of Barefoot Books. After being welcomed by Nancy herself, we will hear a presentation on how to make the most of the Barefoot Ambassador compensation plan, learn read-aloud and storytime techniques from special guest Neil Griffiths, enjoy a presentation from Barefoot artist Miss Clara, and attend other training sessions designed to help us build our Ambassador businesses. If you register for the full conference, you and your family are also invited to a BBQ and pool party at Nancy Traversy's house on Saturday night! 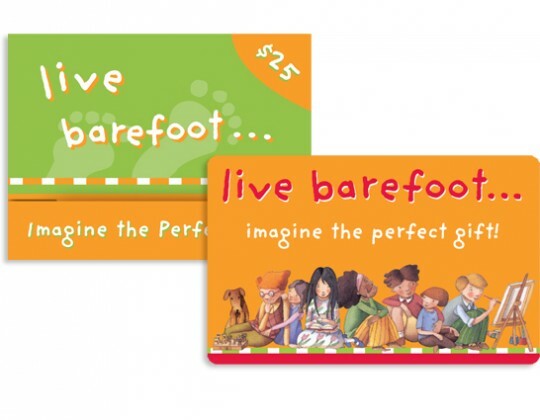 her choice of $50 in free Barefoot Books from me, and everyone who joins my team and registers for the Conference before the deadline will receive their choice of $25 in free Barefoot Books! Perhaps there are a few books that you have your eye on but they aren't included in your Starter Kit, or perhaps you would like a few books to add to your own child's library instead of selling, or perhaps you want to build up a little stash of books to offer as prizes at your very first home party. The possibilities are endless! If you have more questions about how the Ambassador program works, or if you're not sure that you can be successful in the program, let's schedule a time to talk in person or on the phone so I can answer your questions and help you figure out if this program is a good fit for you. Time is ticking - what are you waiting for? Would you like to earn some extra money? Do you want to be your own boss, set your own schedule, create your own goals? Are you looking for an opportunity that is flexible enough to fit around a regular full-time job and/or your family responsibilities? Are you passionate about children's literacy? 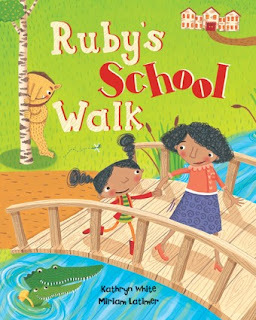 Do you seek out themes of diversity, respect for the planet, and giving back in the books you choose for the children in your life? Do you enjoy creating arts and crafts activities for children? Are you committed to nourishing the creative spark in those around you? Do you think children's literature should include fine art that feeds the imagination? Are you a teacher? A storyteller? An artist? An environmentalist? Do you want to join a company with a product you can be proud of and values that align with your own? If you answered YES to any of these questions, then joining my team as a Barefoot Ambassador may be the perfect opportunity for you. And NOW is the perfect time to become an Ambassador! 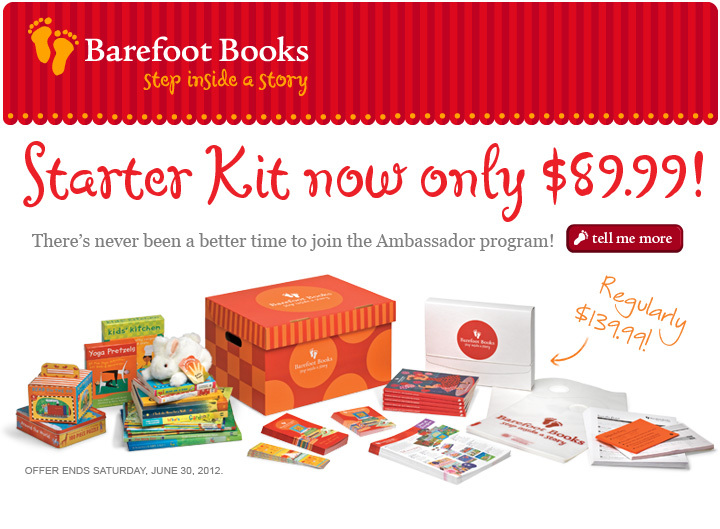 When you join Barefoot Books as an Ambassador, the first step is to purchase an Ambassador Starter Kit. The Starter Kit includes a selection of books and other products - some of Barefoot's best sellers - as well as an assortment of valuable business materials to get you started - catalogs, flyers, event postcards, etc. The products in the Starter Kit are worth over $300 when you buy them individually, and as a new Ambassador you can purchase the whole Kit at the great price of $139. But now through the end of June, you can become an Ambassador and purchase the starter kit for the absolutely fantastic price of $89.99! Let's be clear right from the start - this is not a get-rich-quick type of deal. I work hard at my Barefoot Books business, and I work at it every day. I write blog posts like this one, I update my Facebook business page, I write and send out my email newsletter, I keep an eye out for events that might be a good fit for selling Barefoot Books, I spend time selling at home events and community events, I follow up by email and phone with people I meet at home events and community events, I stay in touch with my team leader for advice, I attend trainings and workshops to improve my business, and so much more. I aim to do at least one thing related to my Barefoot Books business every day in order to reach my goals, and if you become an Ambassador, you will have to put in the effort to reach your goals too. But eventually, your consistent effort will pay off and you will have a business you can be proud of! In the interest of full disclosure, I will also tell you that there is a benefit to me if you join my team; as your team leader, I will earn a commission on your sales as well. In return, I will help you in any way I can to be successful with your new business - give you advice and pep talks when you need them, lend you my display materials and products, coach you through your first home event and help you with community events, or whatever else you need. I love Barefoot Books for so many reasons, and I see so many possibilities for my future with this company. Let me help you see the possibilities too.